This is great news! 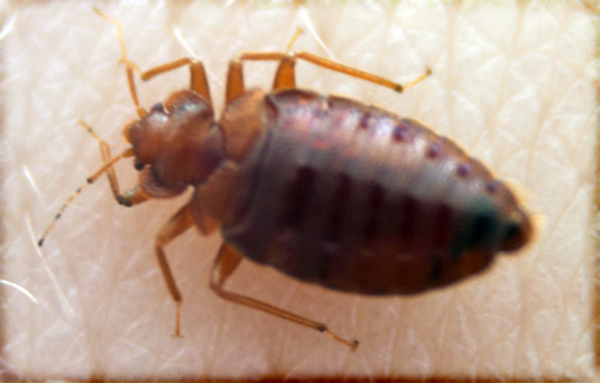 According to the 2014 Bed Bug Awareness Week survey conducted online in the U.S. by Harris Poll on behalf of the National Pest Management Association (NPMA) in March 2014 among over 2,000 U.S. adults ages 18+. The survey, which found nearly three in five (59%) Americans take some kind of precaution against bed bugs, is being released in conjunction with Bed Bug Awareness Week (April 20-26), a national observance to help spread awareness about bed bugs and what people can do to curb infestations. See the highlights of the survey here.